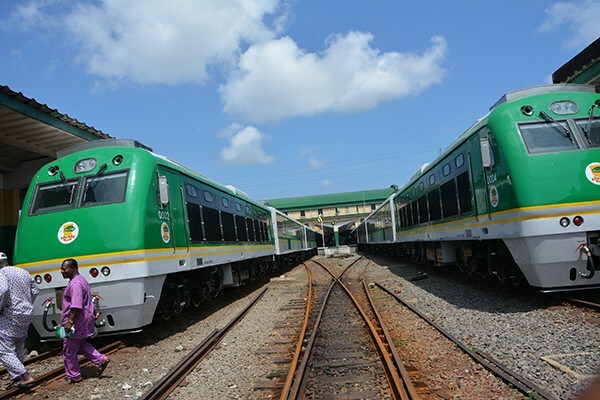 The Nigerian Railway Corporation (NRC) has placed order for procurement of spare parts for the rehabilitation of locomotive engines that are awaiting repairs in its fleet. This announcement made by Lagos District Manager of the Corporation, Jerry Oche, came on the heel of complaints made by passengers of Lagos Mass Transit Train service over the frequent unscheduled movement of trains and brake down of few functional Locomotive engines at regular intervals. Oche, stated further that 457,000 passengers and 43 tons of luggage/passage were respectively carried during the period under review. Regarding Lagos to Kano passenger and goods train service, statistics showed that seven passenger trains worked in six months while 3, 092 passengers and 276 tons of goods were conveyed between January and June this year.